Unfortunately, cheap removals Swindon can sometimes live up to the worst aspects of that. You want value for money, but you still need the cast-iron guarantee that your belongings will arrive at your new home at the other end of your move in the same condition they left your old home. They shouldn’t be dirty or damaged, and most of all, ‘cheap’ shouldn’t mimic certain so-called ‘low cost’ airlines, where you pay through the nose for hidden extras. Should you go for a cheap service or an affordable service? Cowboys will just want to get in and out and do the job as quickly as possible, and they won’t pay any attention to protecting the floor if it’s raining or muddy outside. If you’ve already paid for a professional clean on your old property before you’ve handed the keys back to the landlord, you could be looking at paying for another one before you get your deposit back; no joke, as you’ll end up with enough for a cup of coffee! We use overshoes or carpet protectors (or even both) to protect your floors and carpets. We don’t charge extra for this. A quick run over with the vacuum cleaner to restore the pile, and you won’t even know we’ve been there! Just spent hundreds on that new cream leather three-piece suite? You could be spending the first few days in your new home trying to get dirty, greasy marks out of the leather picked up in a dirty van, or worse still, trying to find a specialist restorer to repair tears or snags where a cowboy has failed to protect it properly. We pack your household furniture into specialist padded bags so that it is well-protected during the move. This gives you peace of mind for items like light-coloured living room furniture. Again, we don’t charge extra; this is all part of our guarantee, and an indication of the respect we have for you and your property. There’s nothing more off-putting than a dirty mattress or divan. Even if the damage is under bedclothes, you still know it’s there and that’s not good. Dirty marks on the divan base aren’t great either; you don’t want to be buying frilly floral valance sheets to cover up dirty marks. 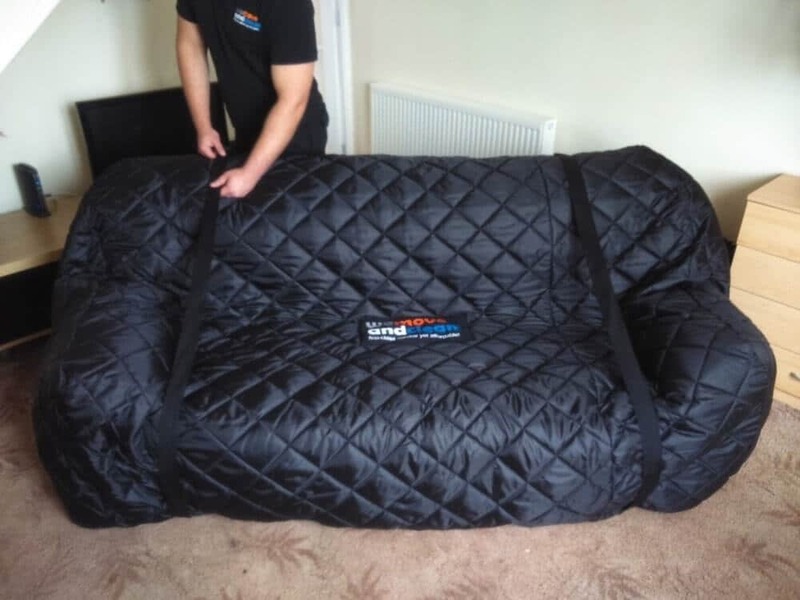 We put your mattress and bed base in protective covers too, and we don’t just chuck it in the van! At the risk of repeating ourselves – and you can probably guess by now – we don’t charge you extra. In short, book with us, and there are no hidden costs. We will visit you to assess the scale of your house move, and we’ll discuss your needs with you to give you the best value fixed quote we can. That’s all you will pay – no hidden extras, no mess, no fuss. 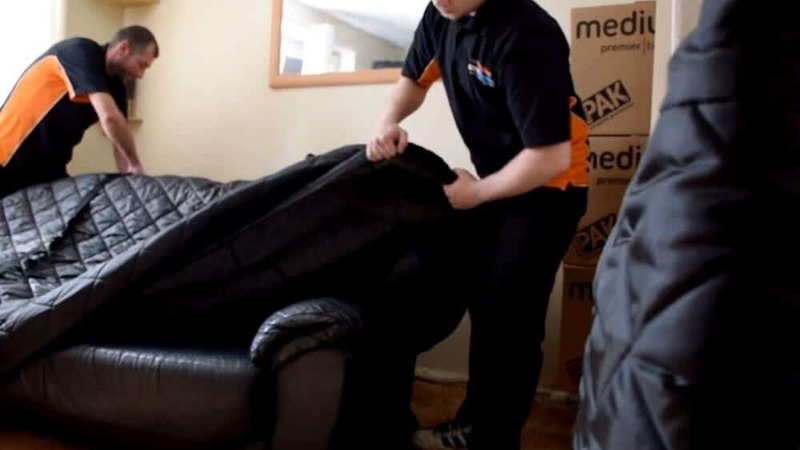 We also offer you discounts on those services that go hand in hand with a house move, all of which mean we can confidently guarantee you will get your deposit back. We’re not happy until you’re happy, so for us, cheap removals Swindon means excellent value and peace of mind. Use the estimate buttons below or head back to our homepage over at WeMoveandClean.co.uk to read more about us. We are also listed in the Removals Companies UK directory.